On behalf of the Dental Trauma Guide team, it is our pleasure to invite you to attend and participate in the 2018 Symposium from 16-18 May 2018 in Copenhagen, Denmark. Registration and further information is found HERE. Sign up before 31st December 2017 for early bird discount! 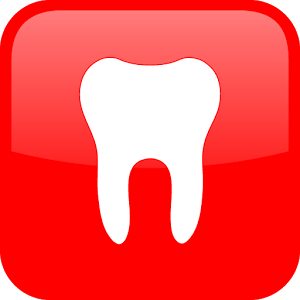 Normal tooth development is a very complicated process where members of different cellular systems have to timely interact. It is obvious that such processes may go wrong caused by genetic defects such as amelogenesis and dentinogenesis imperfecta or acquired damage by chemotherapy, irradiation or traumas affecting the primary dentition and transmitted to permanent successors. An esthetically compromised dentition may have serious psychosocial implications which will be described. A group of internationally known specialists in pedodontic, orthodontic and prosthetic dentistry will go through the frequently very extensive and complicated treatment procedures. 6th Copenhagen Trauma Symposium – My trauma treatment failed – why and what do I do? 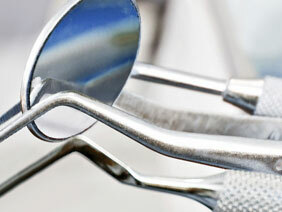 It has been a general experience that quite many trauma treatments fail leading to premature tooth loss. A series of studies has analyzed the reasons for these failures and shown that many of these can be avoided. In this symposium treatment failures will be described in detail by an international panel of lecturers involved in dental traumatology. Ways to avoid immediate treatment failures will be presented as well as methods to deal with complications when they have actually occurred. We hope to see you at the 2018 Symposium in Copenhagen.